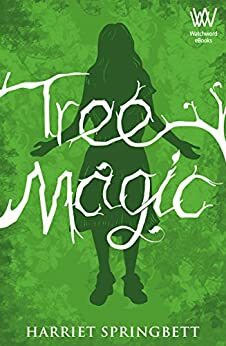 The lovely host at ‘Strings to My Bow’ has reviewed Tree Magic. You can find her review here. 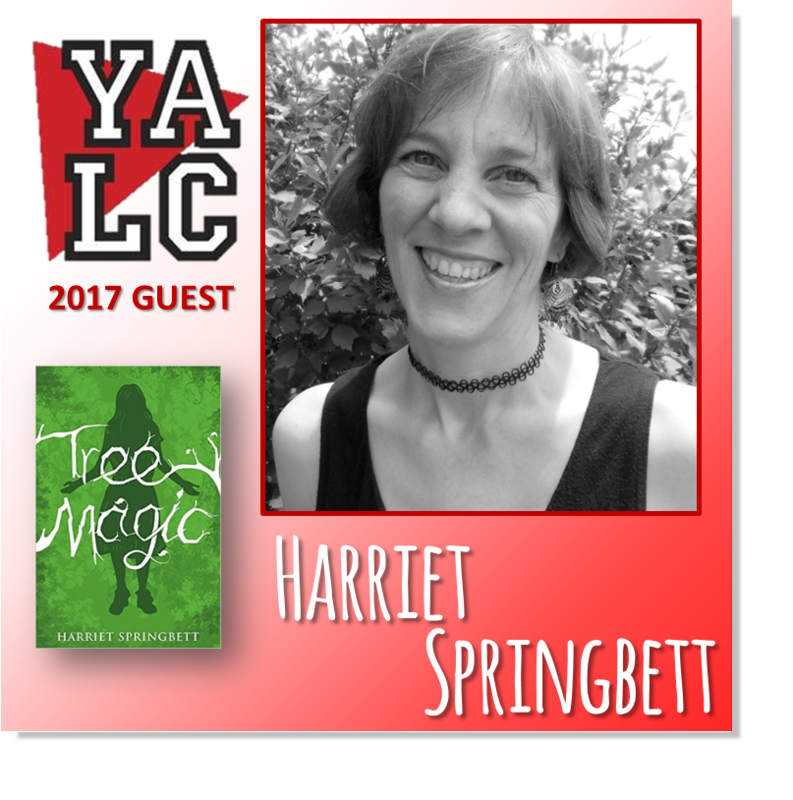 Can’t wait to read ‘Tree Magic’ Harriet. A great review. Yes, Jackie, it’s a really positive review. 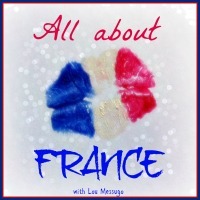 It’s fascinating to see how people interpret the themes and ideas I address in the book. I hope you enjoy reading it.